When old Monty discovers a dead body in his drawing room, it’s up to Inspector Jess Campbell to get to the bottom of the mystery. Monty is a recluse, holed up in his crumbling manor house being generally unpleasant to everyone, even those relatives he actually likes. When his family and locals claim they’ve never seen the murder victim before Campbell smells a lie. 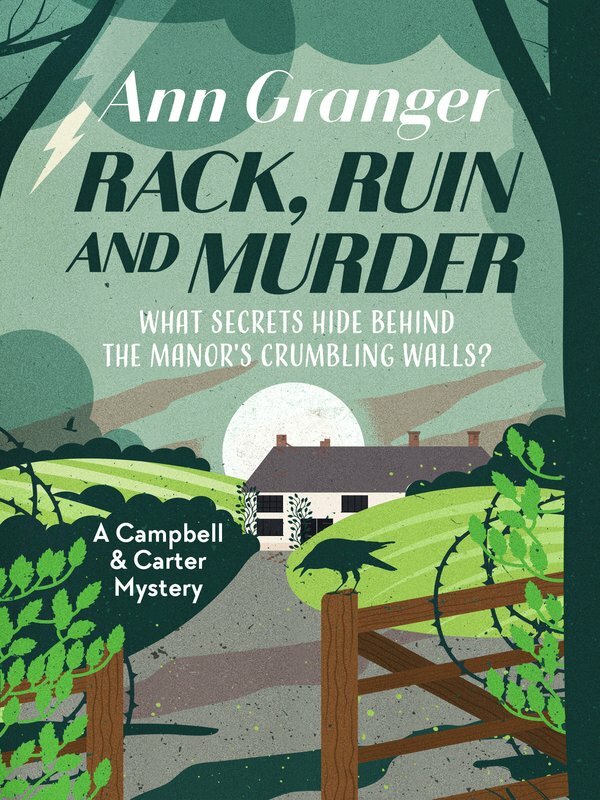 With the help of Superintendent Ian Carter, she will have to dig deep into the murky past of Monty and his family, all the way to the shocking truth. 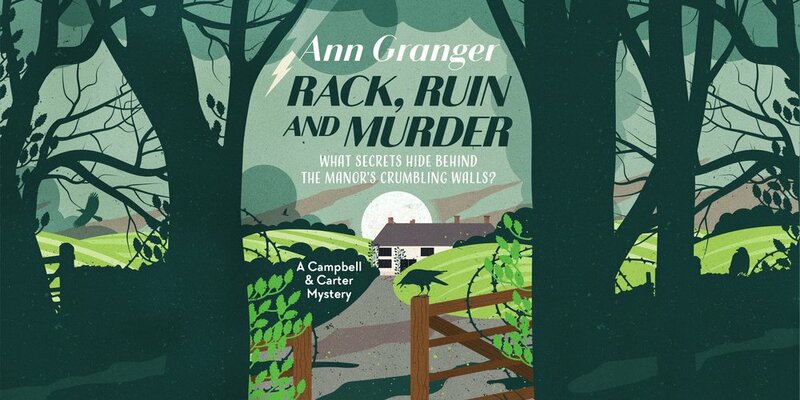 Book two in the Campbell and Carter Mysteries, Rack, Ruin and Murder will be perfect for fans of T E Kinsey, Ann Cleeves and Faith Martin.